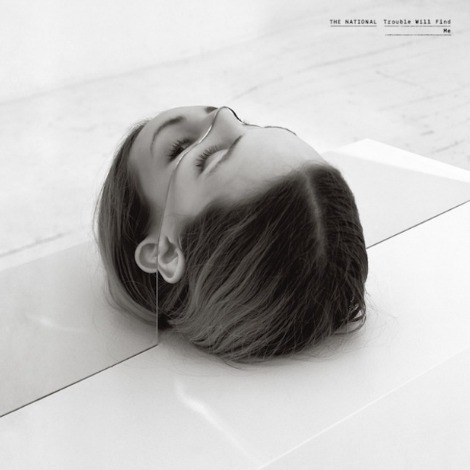 Three years after a personal favourite 2010 album of mine “High Violet” was released, it’s no wonder the fanatical lovers of The National have been waiting with baited breath for the bands’ new single “Demons”. Within seconds of listening it was as if I felt the entire world’s hunched shoulders release with outbursts of sighs and grateful “FINALLY’s!” The album artwork for their sixth studio offering Trouble Will Find Me is a visually striking stand alone piece that now becomes the catalyst for their new music video below. Ear-hugging melancholy, the lyrics stand as an honest and open confession. The album is set for a May release and so far, expectations are met – happy Monday!